The Kingdom's peaceful world has been shattered! The wizard, while mixing potions with his magical gloves has caused a huge explosion, turning him instantly to stone and dislodging the seven crystals that give the Kingdom its energy. 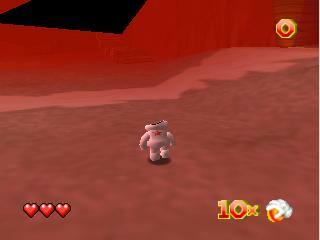 Without the crystals, the castle and its world will fall apart and the wizard will be lost. 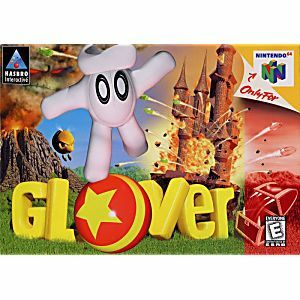 It's down to Glover, one of the magical gloves, to find the crystals, now disguised as rubber balls and return them safely to the castle. 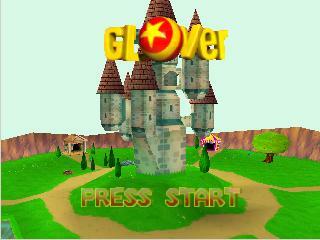 Guide Glover and the balls through seven magical worlds full of puzzles and hidden surprises. This game is great. Lukiegames had it at such a good price I couldn't pass it up. Fast shipping ajd recieved everything in excellent condition. Shipped fast, is in perfect working condition and looks fine. 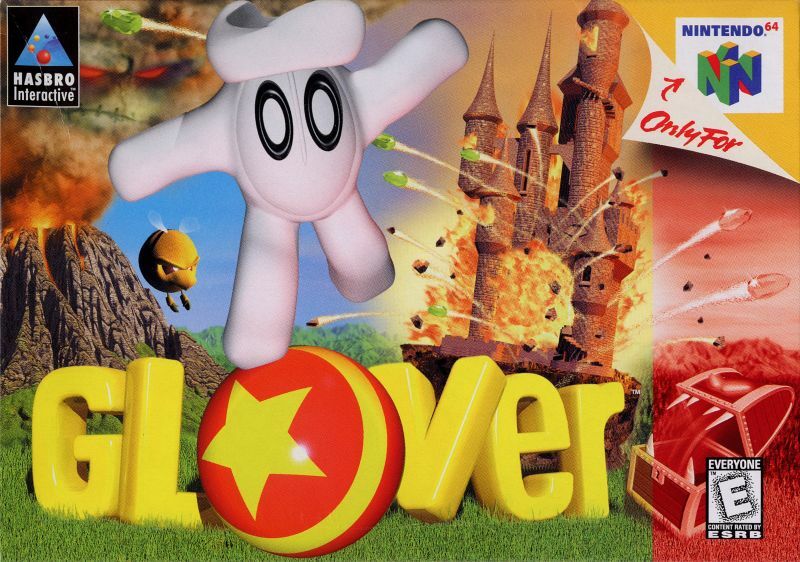 Great game from my childhood. Thank you Lukie game!!! Good game to remember for decades. Not Popular, but sure GREAT!